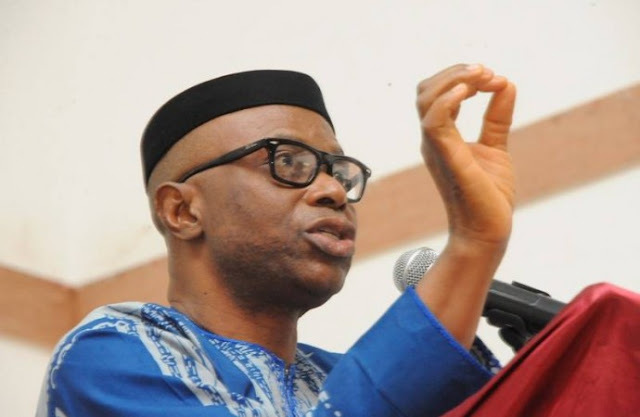 While noting that the scheme is driven to help people who do not have collateral to obtain loans from commercial banks, Mimiko said, the programme was the third in series under CBN/ODSG Micro, Small and Medium Enterprises Development Fund (MSMEDF). The governor, however, appealed to the beneficiaries to repay the loan, saying the loan was different from grant. In her address, the chairman of the OSMA, Mrs. Banke Sutton said the scheme has been an effective strategy for human development, explaining that the two batches disbursed earlier were successful. According to her: “The assumption is that the poor people know what to do to improve their socio-economic conditions but what is lacking in them is availability of fund, a critical factor of production. Sutton further disclosed that MSMEDF is to complement the various loan scheme put in place by the governor to ensure the N485.2million earmarked for Special Market Women Improvement Loan and Empowerment Scheme (SMILES) benefitted 15,520 market women.